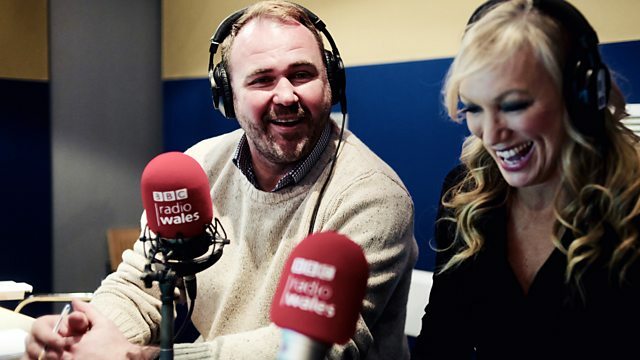 Scott Quinnell and Amanda Protheroe-Thomas talk to actor Mark Lewis Jones about his latest projects. Scott Quinnell and Amanda Protheroe-Thomas are talking to actor Mark Lewis Jones about his latest projects. Former Scottish international rugby player Doddie Weir is giving his take on the Six Nations Championship, Steele Quinnell is talking to West End star John Owen Jones, plus more Sunday dinner cooking tips from a top chef.